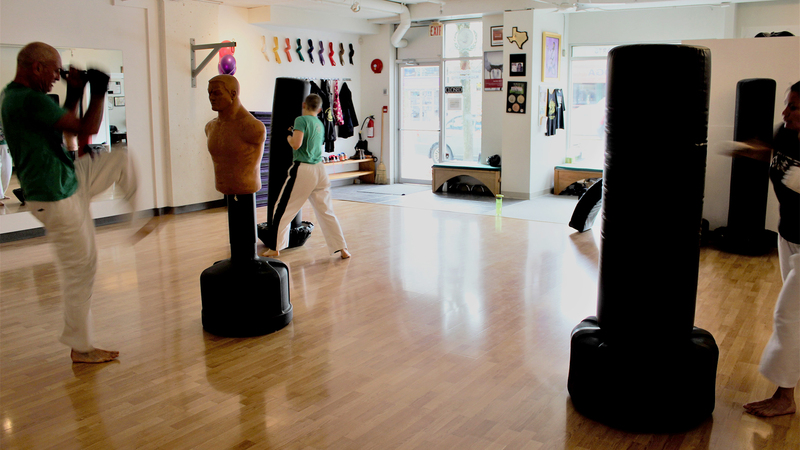 Join our Kick-fit Boxing class to build strength, increase flexibility and decrease stress! This cardio self defense program gives you confidence in effective self defense techniques with the focus of total body fitness! Classes end with a nice cool down, ready to enjoy the rest of your day or evening.